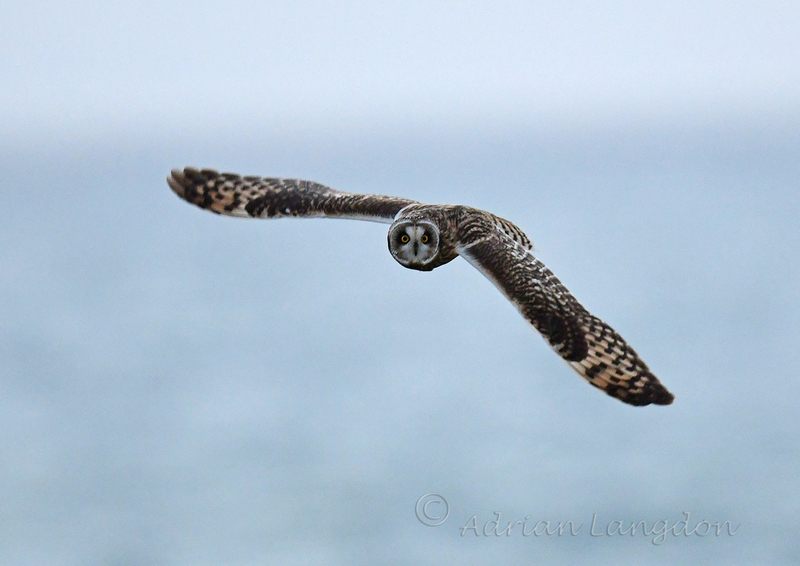 images-naturally! 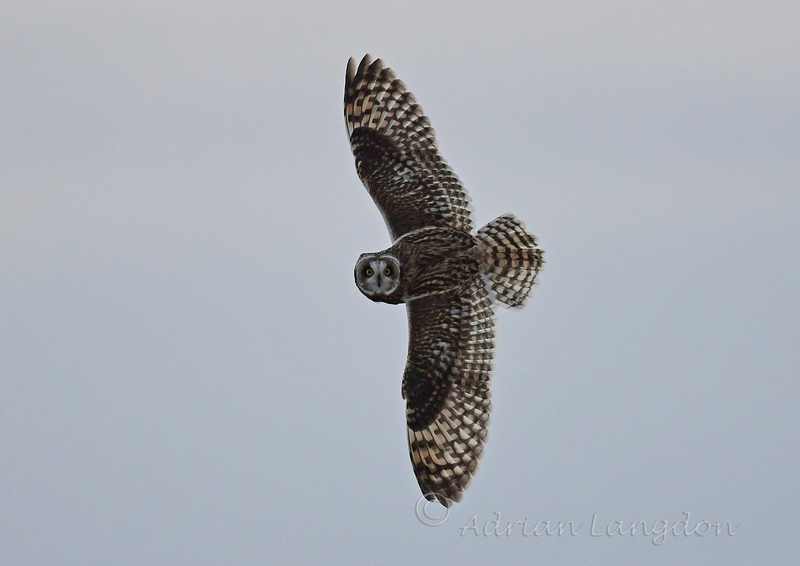 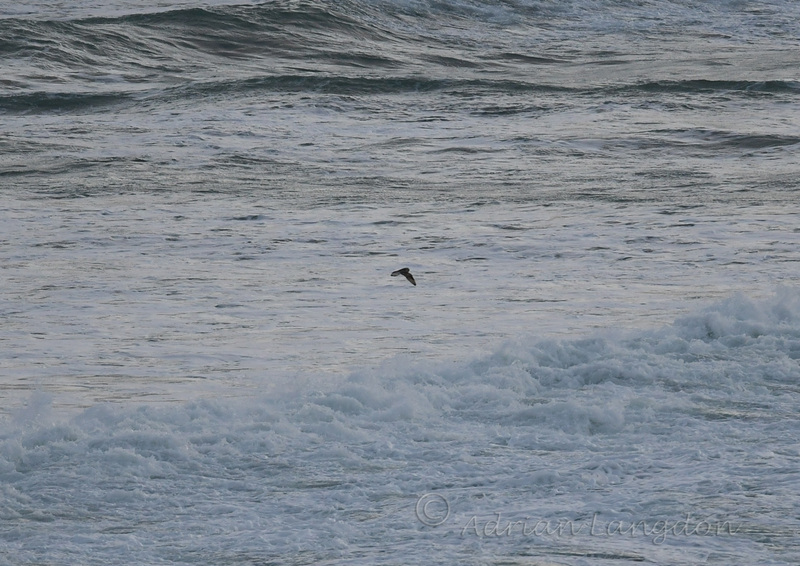 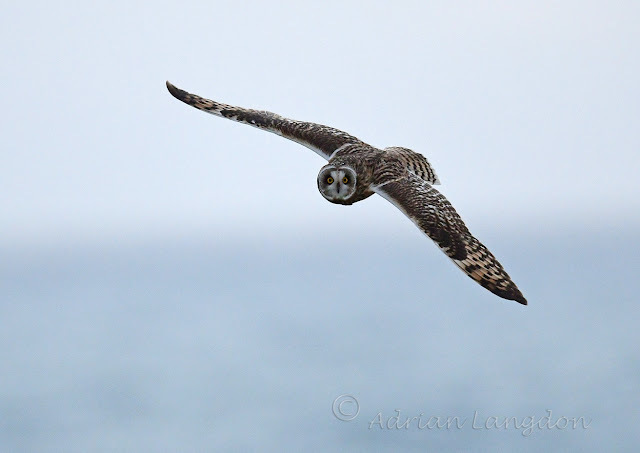 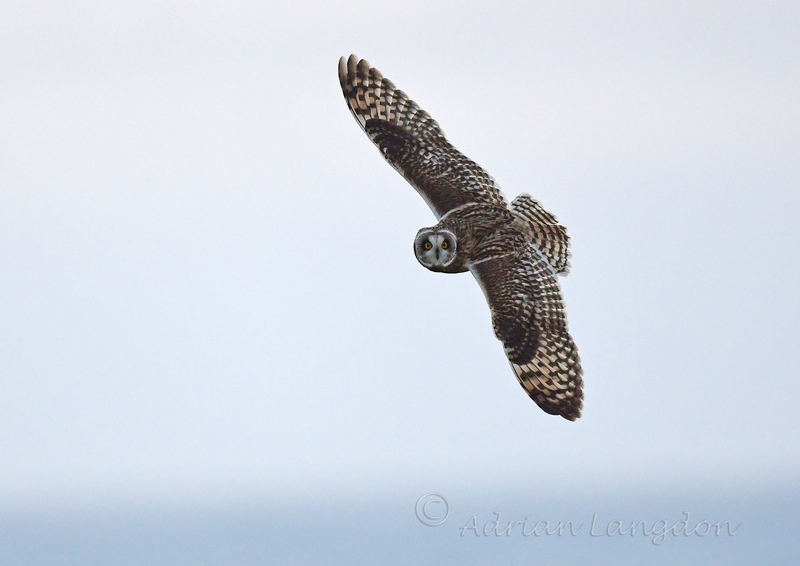 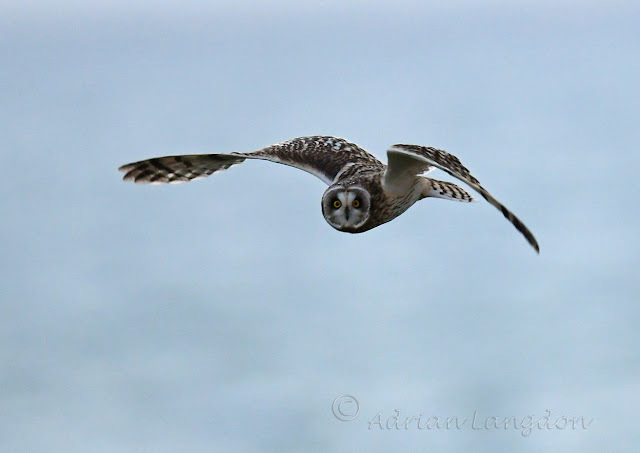 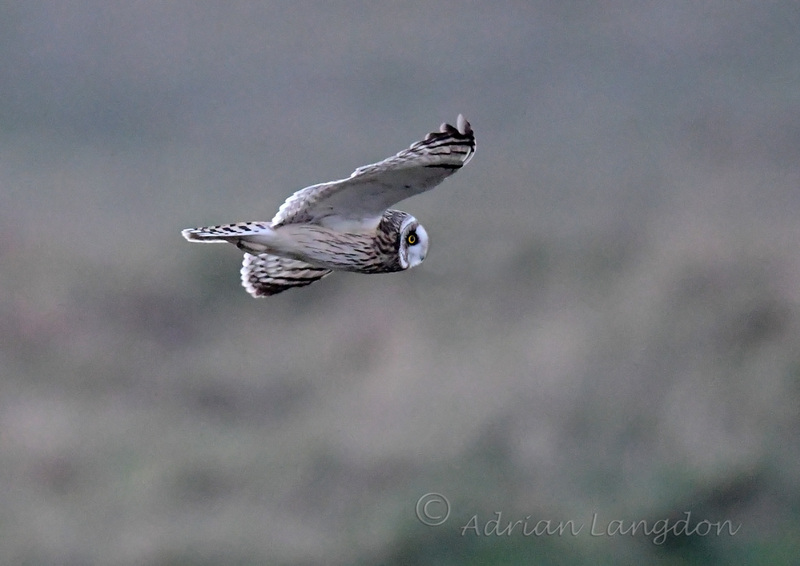 : Short eared Owls on North Cornish headland. 3rd Dec 2018.